Remember that little series called Assassin's Creed? 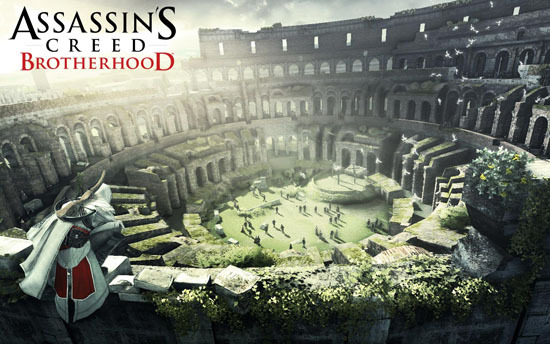 Well they have a game coming out in 2010 that you guys may of heard of...Assassin's Creed Brotherhood. Brotherhood has almost slipped behind some people's radars as Halo: Reach, Black Ops, and Fable 3 take center stage, but this new trailer shows an amazingly sharp looking game. Pain, gore, and more seems to be swooping in to assassinate you in November. To check out the new trailer, click the following link - http://www.youtube.com/watch?v=R9RvqCq9 ... embedded#!.